Naturally, we want to ensure that you can figure out how to measure for full frame replacement windows, but it is almost always easier to hire a professional to complete the installation. Installing window replacements is a complex operation, and although we still love to support the do it yourself movement here in Canada, we do not want you running into any issues in the future. Improperly installed windows can cause an assortment of problems in a home including water damage, loss of heat or structural failure. 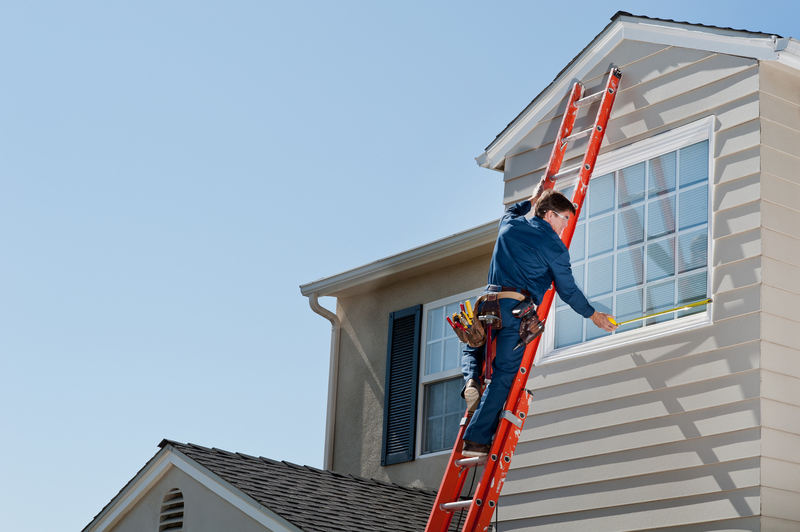 We want to ensure that you avoid all of that, and if you are unsure, it might be time to chat with a professional in measuring and installing replacement windows. As well, professional window installers may have insights into a few things that do it yourself individuals miss when they measure vinyl windows. This includes items such as if the condition of the frame. Frames, like vinyl windows, often need to be replaced due to age, or wear. Frames that have suffered water damage, or mould issues need to be replaced in due course, and window installing professionals will be able to quickly assess your frame, and provide you with options moving forward. These professionals will be able to ensure that your windows will have consistent window openings. This means that although you might try to complete window measurements for replacement windows, a professional will be able to account for the little things when measuring and provide your home with a tight-fitting replacement window without the need to unnecessary repairs or patching. Next, professionals will be able to note if you need to change your insulation or add insulation to a window frame. This kind of insight can save your home thousands in heating costs, as a window frame that has little or malfunctioning insulation can lead to air leaking, which in turn can make your new double-paned window practically useless when it comes to preventing heat loss in a home. Finally, professional window installers and measures will be able to provide you with insights on the glass you are proposing to use. Whether you choose a double pane, triple pane, treated glass or any other custom set up, a professional will be able to help you choose the right pane for your home. With the aforementioned professional window installers and measures in mind, here is the step by step process in how to measure windows for replacement sizes! When you are looking to measure replacement window size, you will need the tools to make it happen. For most Canadian homeowners you will have the tools lying around the garage, but some of us will need to head down to one of the local tool shops to ensure you have the tools for the job. These tools are essentials, and although it might seem very basic, the crux of window measurements is indeed your ability to note the details, and ensure that you can record the exact measurements are moving forward. When you are considering how to measure for full frame replacement windows, you need to know what you are looking for. You will need to gather the tools and years of experience through a combination of YouTube, how-to guides and a trip to the local hardware store to ensure that you are prepared and know what to do. Generally, it is suggested that unless you have experience measuring for a new window or a replacement window, it is best left to the professionals. This sentiment is due to windows are a tough thing to measure, and although you can correct mistakes, they quickly start to add up in terms of money and time spent trying to fix a problem that a professional could do in an afternoon. However, if you have purchased all of your window measuring tools and are adamant that you can do it yourself, we can move to step two. When you measure for replacement windows, it is essential that you start the work by measuring the height of the window. For this step, you will need your pen, paper, level and of course your measuring tape! Take your measurement from the surface of the head, otherwise known as the top of the window, to the high point of the window sill. You will need to ensure that you are finding the top points of both, as if you are dealing with replacement vinyl windows, you are most likely working on an old frame. These frames will warp and twist over the years, and will not be straight, nor level. This is where your level can come in handy as it will showcase where the point of the head and the sill are, and you can measure from those points to ensure that your replacement windows can fit in the frame. However, if you are measuring for new windows, you will be enjoying a new frame, which means it should be level, but it never hurts to check! Take a couple of measurements of the height, and then write the smallest number down in your notebook. Finally, you will then take the lesser of the measurements and reduce that number by 1/8 of an inch. Yes, we are working in construction measurements so we will be using imperial measurements moving forward. After cutting by a 1/8 of an inch, you will have found the height of your window. It usually helps to draw a quick diagram of the window and note the height on the side of the picture. This will come in handy later in the process. Next, we move to step three measuring the width. One of the challenges in measuring for replacement windows, especially vinyl windows can be finding a suitable place to measure the width of a window. There are a few schools of thought in this space, but they all need the measurer to have their tape measure, pencil and paper. If you are working on an older home and looking to measure replacement window size, especially for older vinyl window frames, you may need to raise the window sash to ensure that your window measurements are accurate. To measure window size, you will need to measure between the surface of the jams on each side of the frame. Much like the height measurements you should look to take multiple measurements, at least three and record the numbers on the paper. You will then take the smallest number on the paper and reduce it by 1/8 of an inch, and that will be your final width measurement. You will want to note this measurement on the bottom or top of your diagram that you drew to record the length number for your vinyl window. Measuring the depth of a window can be one of the most challenging aspects for those who are new to measuring window sizes for replacement. Depth is especially crucial for replacement windows as it will ensure that your window sits flush to the frame, rather than sinking in, or sticking out which can cause issues moving forward. When you are dealing with vinyl windows, or any replacement windows you will need to ensure you are accurate when you need to measure window size, especially the depth. For this measurement, you will need the pen, paper and of course the tape measure. You will need to measure the entire dimension of the window opening to ensure that you are providing the proper number for depth. You should measure between the inside and outside stops to ensure that the depth is correct. This measurement must be at least three, and ¼ inch of else your measurements are slightly off. Make sure to double check your window measurements as even the smallest mistake could cost you hundreds per vinyl window! You will then record this number with the rest of the diagram. 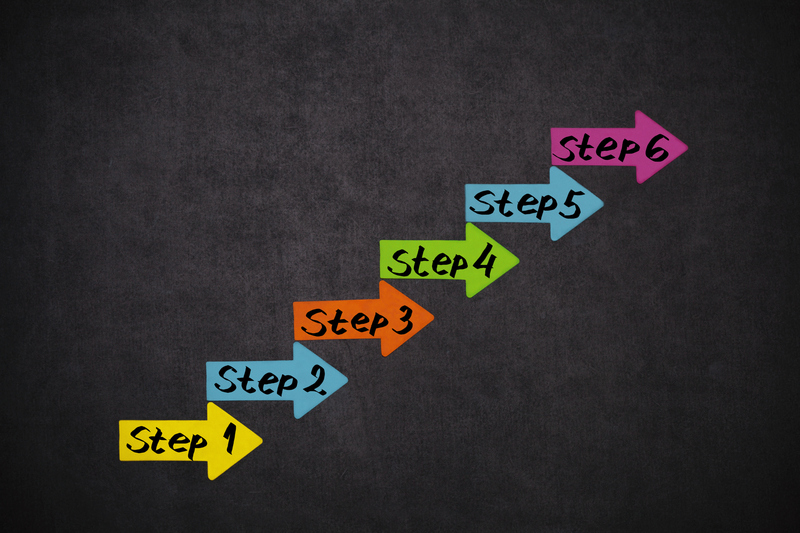 At this point you should have a rough diagram with three measurements, if you do not, go back and repeat steps 1-4. Next, if you are measuring window sizes for a replacement for an entire home, or room, you need to measure each frame. You will need to repeat steps 2 through 4 for each window, and ensure that you have accurate measurements on each diagram. As well, you should look to label each window to ensure that you have the right window measurements for the right replacement windows in each room. Note any odd or custom sizes as this will help ensure that you note what windows might cause some issues when you go to order. Finally, it would be best if you had a set of diagrams for each room in your home, and what the exact measurements are for each of the individual frames. The last step is to add how those windows are going to open, or if you are keeping them fixed. There is a simple legend to help you. Once you label these diagrams, you are mostly done. The only thing left is to call a supplier and secure a quote for your replacement windows, and wait! Naturally, learning how to measure for new windows, or replacement vinyl windows can be difficult, and many have discovered the hard way that this kind of job is best left to the professionals. No matter if you are looking for replacement windows, vinyl windows or new windows, measuring window size for replacement is one of the toughest jobs on the construction site, and it might be time that you let a professional handle the heavy lifting, otherwise… Bonne chance!